A recent review of government records and medical databases showed that tens of thousands of surgeries are performed each year that are unnecessary and unwarranted, accounting for 10% to 30% of all operations in some specialties. The most common operations performed unnecessarily include: cardiac stent and pacemaker implants, knee arthroscopy, coronary artery bypass, hysterectomy, spinal surgery, cesarean section, angioplasty and cardiac catheterization. The scope and toll of the problem created by the performance of unnecessary surgeries are enormous, yet it remains largely hidden. Public attention has been limited to a few sensational cases, even though permanent injury or death can and do result from the performance of unnecessary procedures. In addition, the cost to the U.S. healthcare and insurance systems is staggering. However, even given these devastating effects, the healthcare industry has little interest in fully uncovering or fixing the problem. Since 2005 more than 1000 doctors have made payments to settle or close medical malpractice claims in surgical cases that involved claims of unnecessary or inappropriate procedures, according to a USA Today analysis of the U.S. government’s National Practitioner Data Bank public use file, which tracks the suits. However, these cases account for a very small fraction of cases in which unnecessary or inappropriate procedures are performed, as information regarding malpractice cases is only provided to the National Practitioner Data Bank upon the successful prosecution of claims by or on behalf of patients. Given the difficulties in successfully prosecuting malpractice claims against health care providers, coupled with cases in which the unnecessary surgery is not discovered, the true number of unnecessary surgeries performed each year is clearly exponentially larger, yet there is no way to know the total number. Neither the federal government nor the states track unnecessary surgeries or their consequences, leaving only speculation as to the huge number of unnecessary surgeries that are performed each year and the countless victims of these surgeries. In 1974, nearly forty years ago, a congressional report estimated that there were 2.4 million cases a year, killing nearly 12,000 patients. Given that the number of surgeries (and patients) has greatly increased, it is safe to assume that the number of unnecessary surgeries and victims has also grown immensely. The doctors who perform these unnecessary surgeries were found to fit into three broad categories: the immoral, the incompetent or the indifferent. Doctors who perform needless operations to enrich themselves are the public face of the problem; lured by the millions of dollars that can be made by billing Medicare, Medicaid and private insurers. These doctors have become a top target of investigators who consider this type of health care fraud to be particularly insidious but they only account for a small fraction of the unnecessary surgeries performed each year. Most of the needless operations are ordered or performed by doctors who simply lack the competence or training to recognize when a surgical procedure can be avoided, either because the medical facts don’t warrant it or because there are non-surgical treatments that would better serve the patient. While the reason for the performance of unnecessary surgery is important, it is even more important that a patient be vigilant. Ask questions: Why is the surgery necessary? What are the risks? What happens if the surgery isn’t performed? Are there non-surgical treatments that might be effective? Educate yourself: Research the procedure and the physician recommending it. Check the state medical boards; ask how much experience the doctor has with this procedure. Look at data on the surgery’s outcomes and risks and research non-surgical alternatives. Get a second opinion: Consult another specialist from a different practice or hospital. Often, there is no harm in letting the surgery wait a bit to consider additional views. 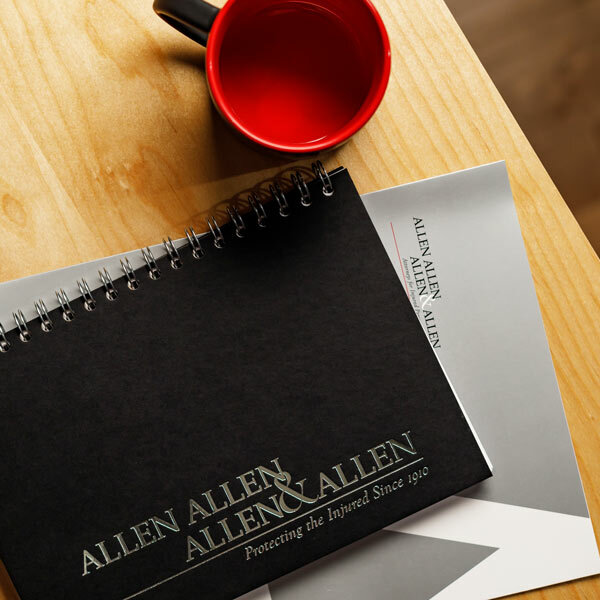 About the Author: Paul McCourt Curley is a personal injury lawyer with the law firm of Allen & Allen. He is located in the firm’s Fredericksburg, VA office. Throughout his career, Mr. Curley has handled a wide variety of medical malpractice cases.